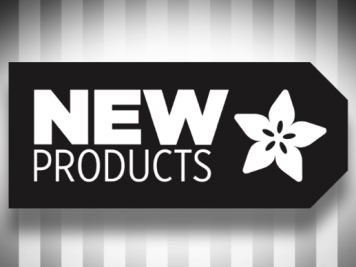 Krydda/Växer Hydroponics System from #IKEA Upgraded with BH1750, ESP8266, Adafruit.io Dashboard « Adafruit Industries – Makers, hackers, artists, designers and engineers! 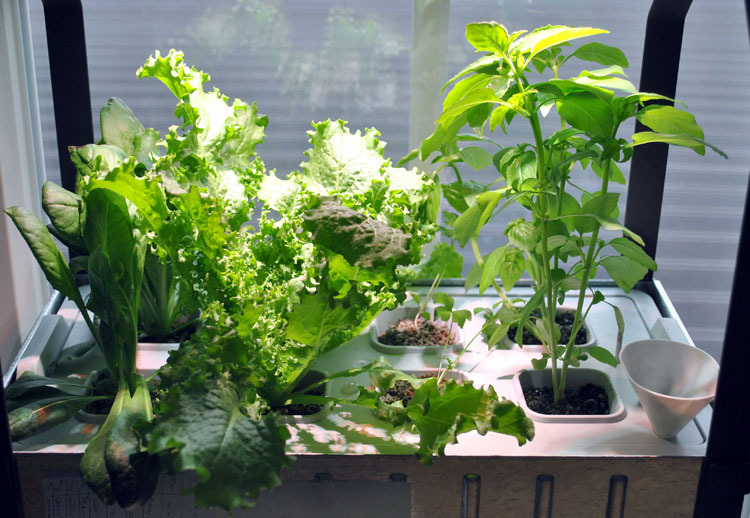 Markus Ulsass has modified his Krydda/Växer hydroponics system that IKEA launched earlier this year to include a BH1750 digital light sensor and ESP8266 for wireless transmission, connected to a dashboard on Adafruit.io. Here’s a quick look at the results. 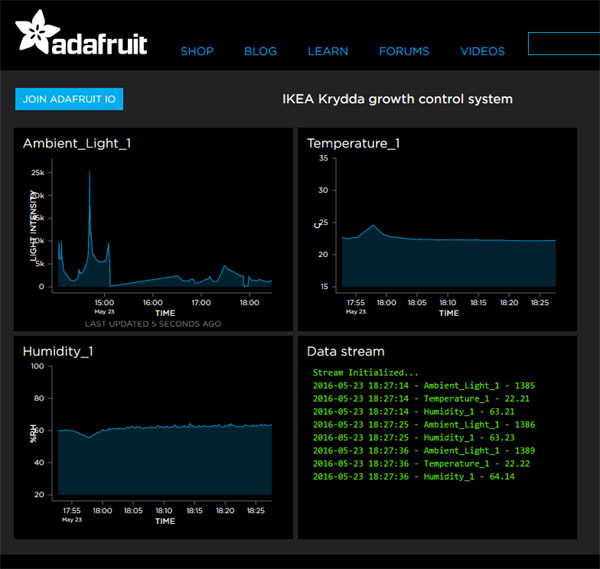 He’s written more on his blog here about the light sensor and here about the dashboard; and you can see the complete source along with more images and details here at the Project to control IKEA hydroponics repo on GitHub.